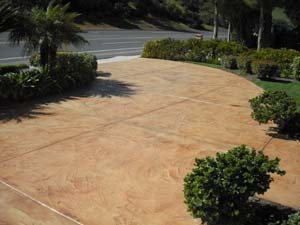 Dynamic Concrete Coatings :: Your affordable solution for decorative concrete! 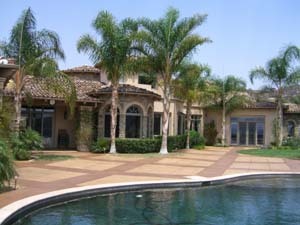 Has been serving the San Diego and San Diego County area for over 30 years. In this time we have developed a method of doing business which enables us to make our clients into “clients for life”. Over the last 20 years we have used our outdoor research and development facility to find ways to ensure we offer the best in skill and quality products. What looks the best and lasts the longest? What requires the least amount of maintenance? 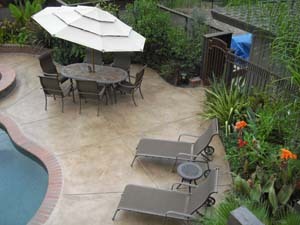 Dynamic Concrete Coatings is the leader in Concrete Refinishing. Concrete Repair and Concrete Stamping. 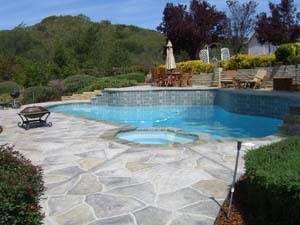 Dynamic Concrete Coatings is also the leader in Pool Remodeling, Pool Resurfacing, Spa Additions and Waterfeatures... Anything in Pool Restoration! We are not just the leader in quality and value, we always strive to ensure 100% customer satisfaction. It's our MISSION! Our business reputation was built on customer referrals. We invite you to see for yourself and become one of our family of friends and happy clients!